Commonalities exist among many neighbouring countries when it comes to trade and trade challenges. ITC, therefore, takes a regional approach to building export capacity when countries have similarities in resource endowment, production structures and infrastructure, and also when they have membership in regional economic initiatives. This approach promotes intraregional trade and South-South trade, two areas that can greatly benefit countries within the regions. Economies of scale in the implementation of parallel country programmes within a region. The simultaneous implementation of country programmes allows partners to share best practices across borders, enhances visibility of the programmes and reduces costs. Strengthening regional trade integration and support institutions. 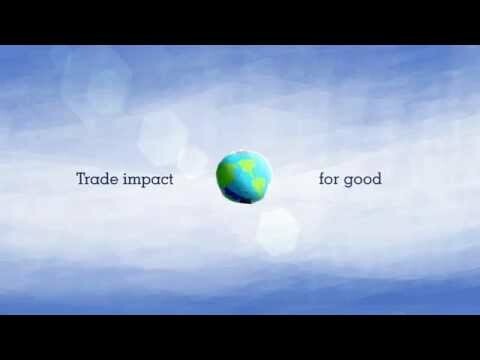 An example of this approach is the Programme for African Capacity Building for Trade (PACT II), ITC’s largest programme, which contributes toward building region-wide trade support institutions and businesses. Promotion of intraregional trade. ITC’s Business Generation Programme is partnering with institutions in Africa, the Arab States, Asia and Latin America to increase South-South trade and encourage business partnerships and networking among enterprises. Strengthening regional value chains. ITC’s work in this areas includes aspects such as logistics and trade facilitation, regional import substitution and regional branding. Regional export strategies and regional trade-policy initiatives. ITC is adapting and applying its expertise in regional trade-policy, and interregional trade negotiations in responding to requests from all regions.